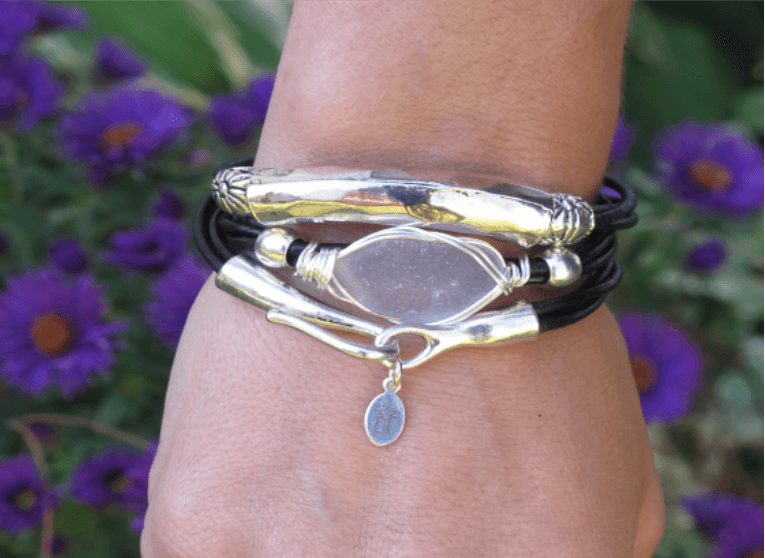 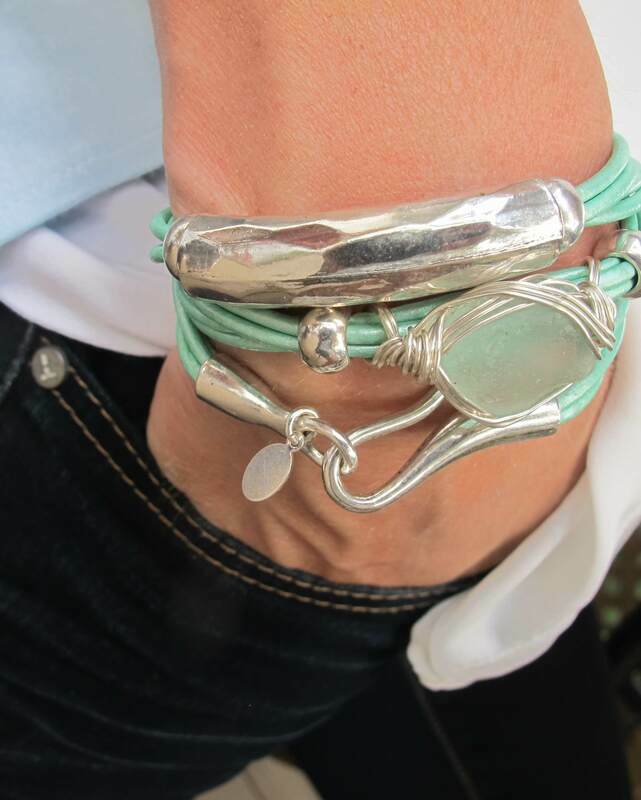 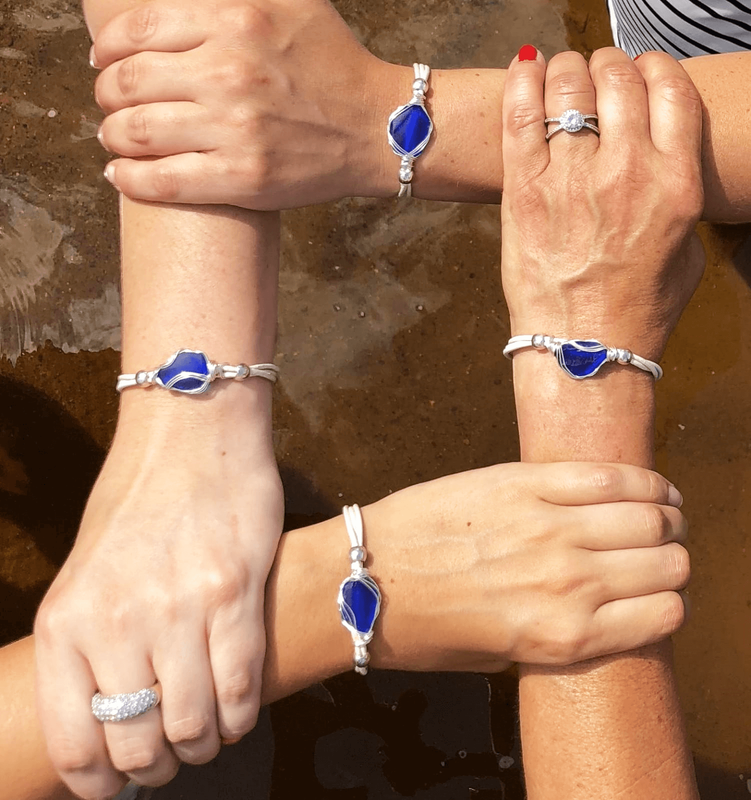 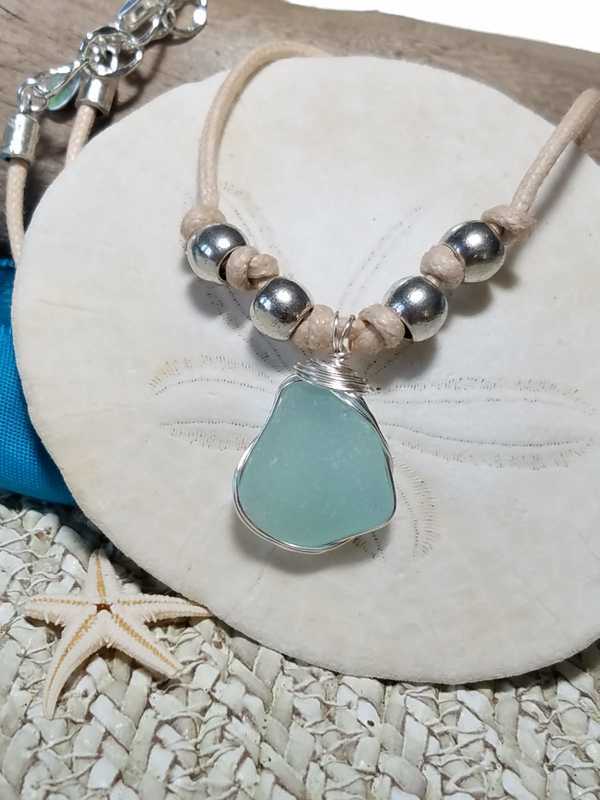 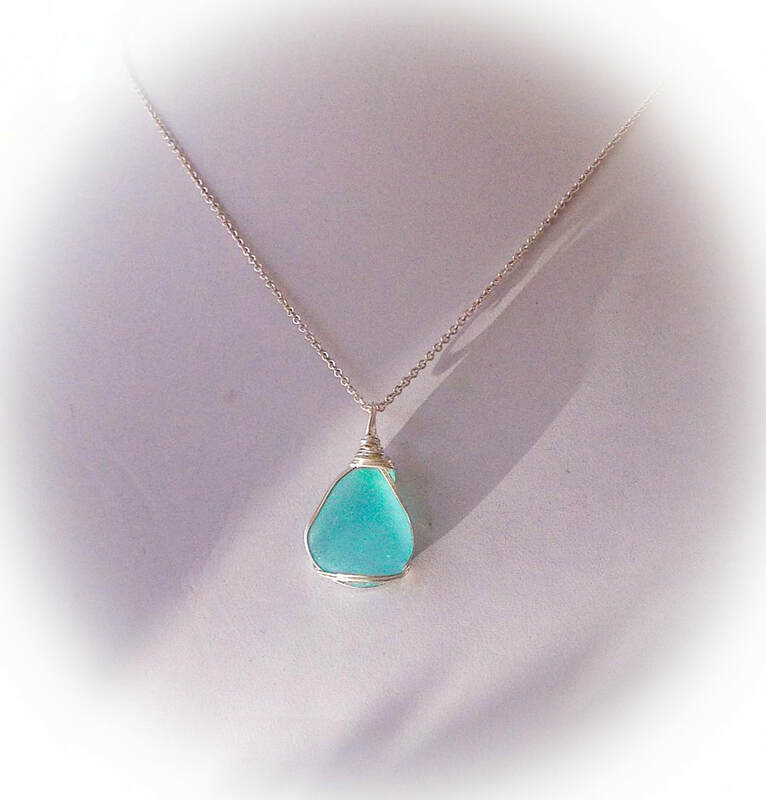 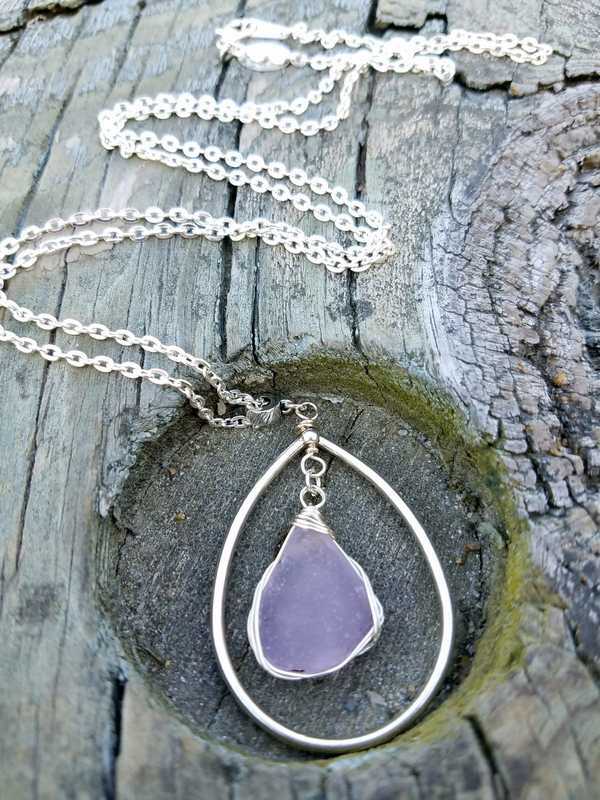 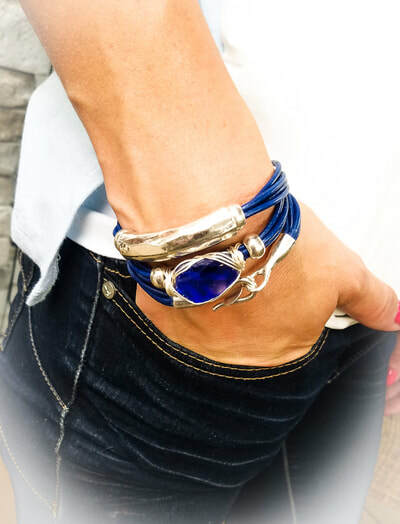 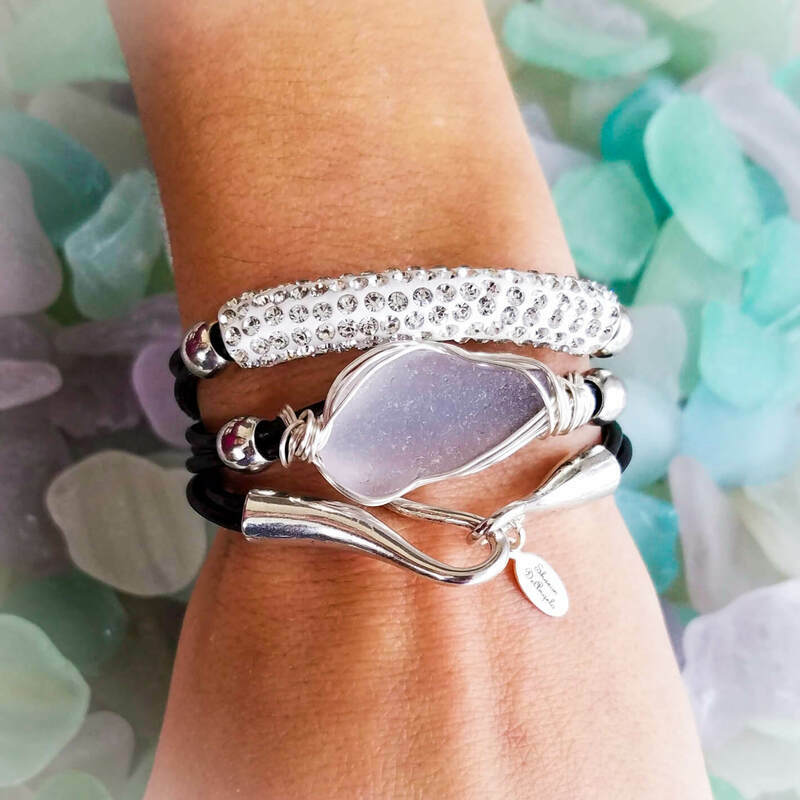 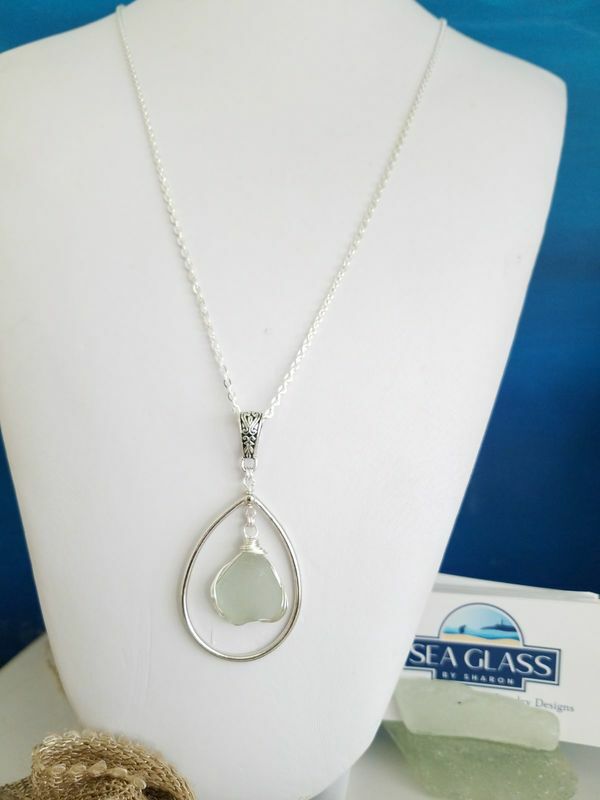 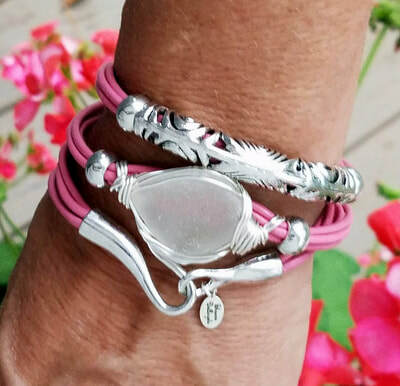 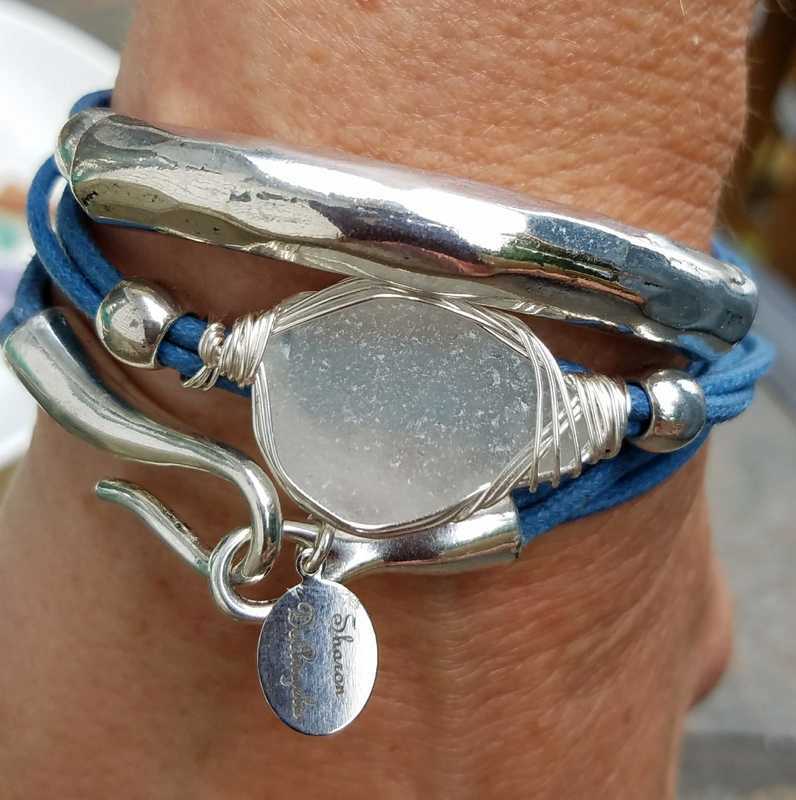 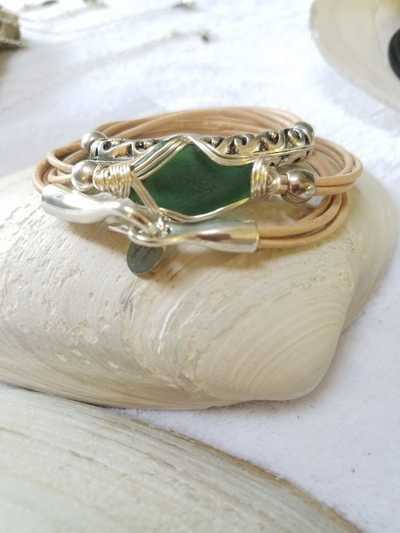 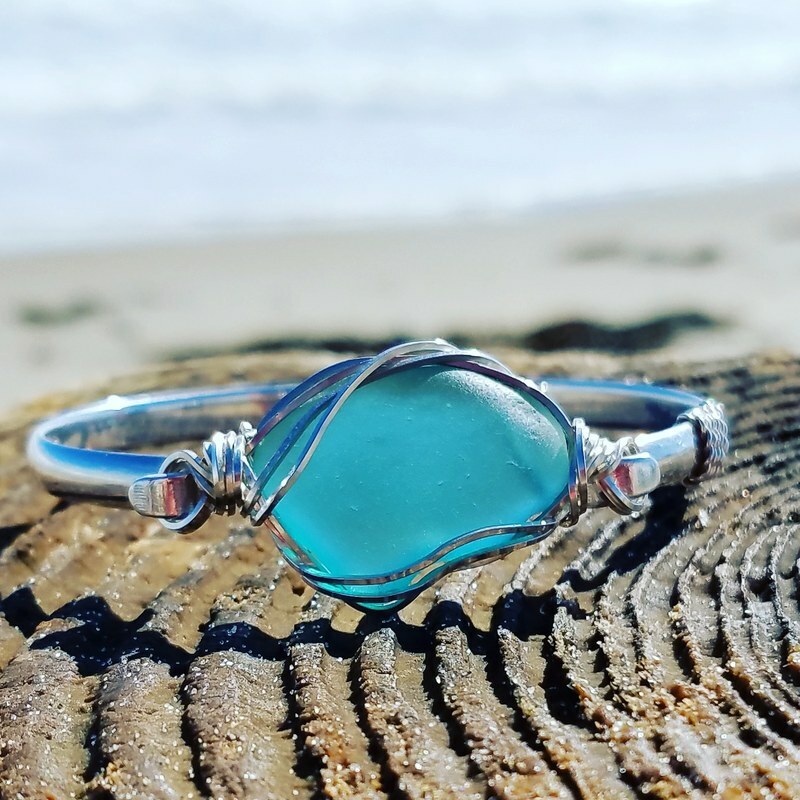 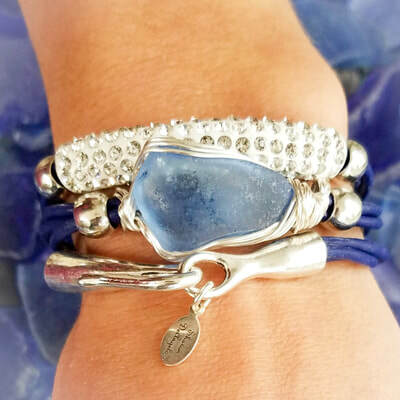 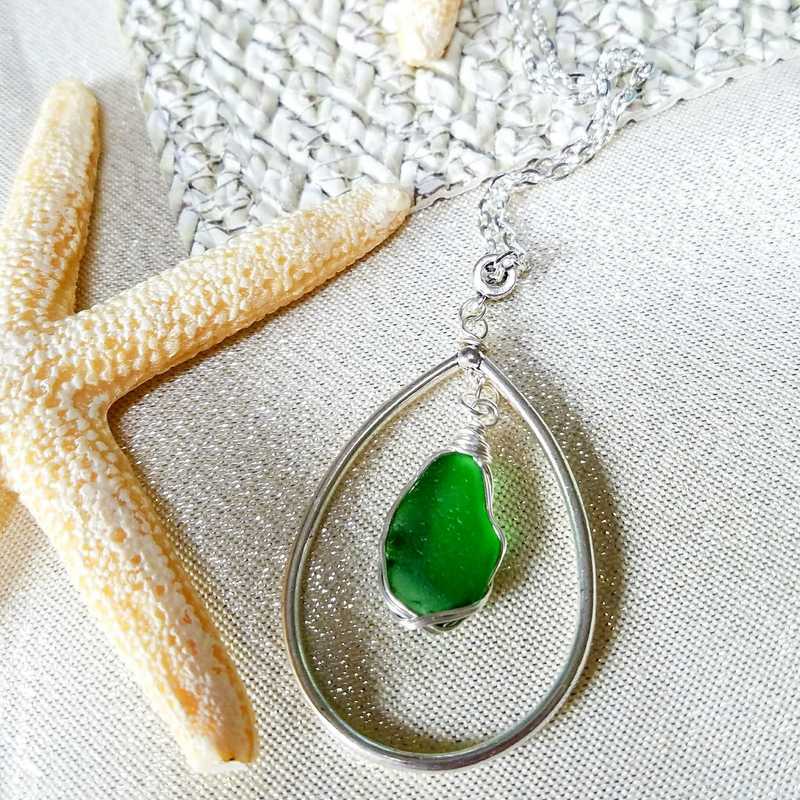 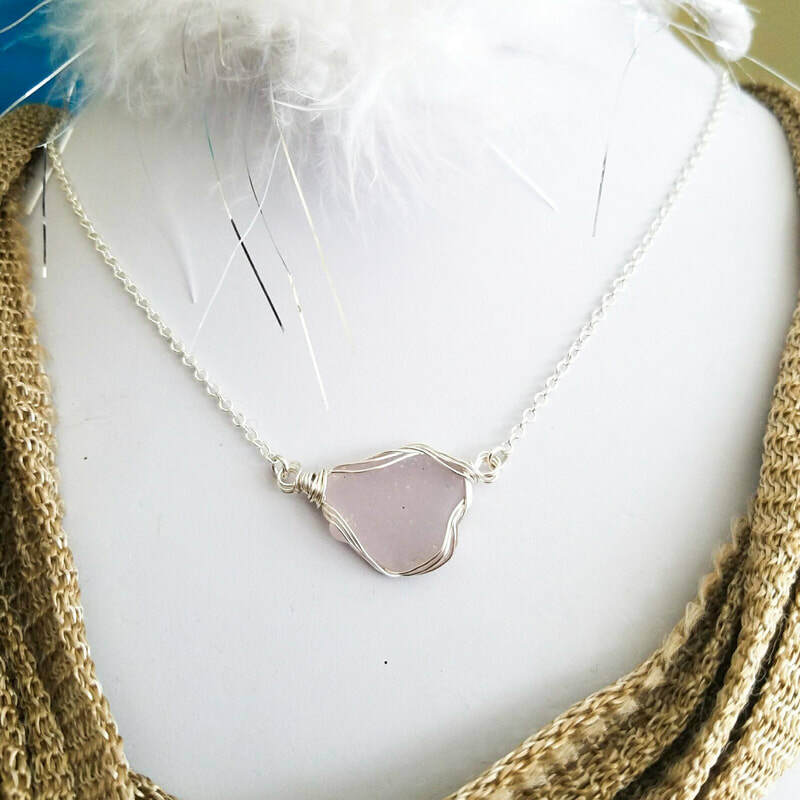 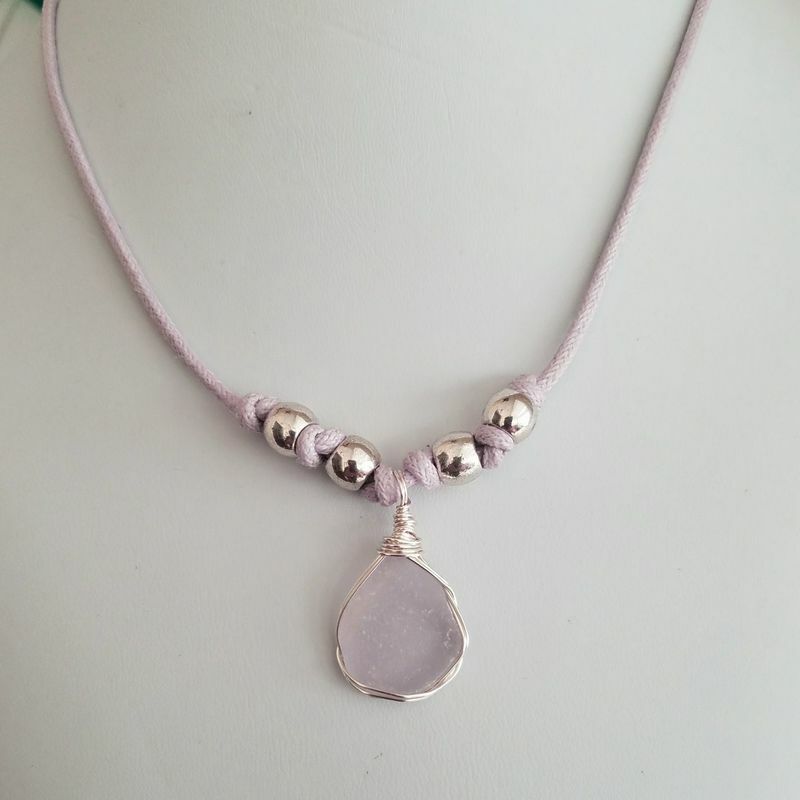 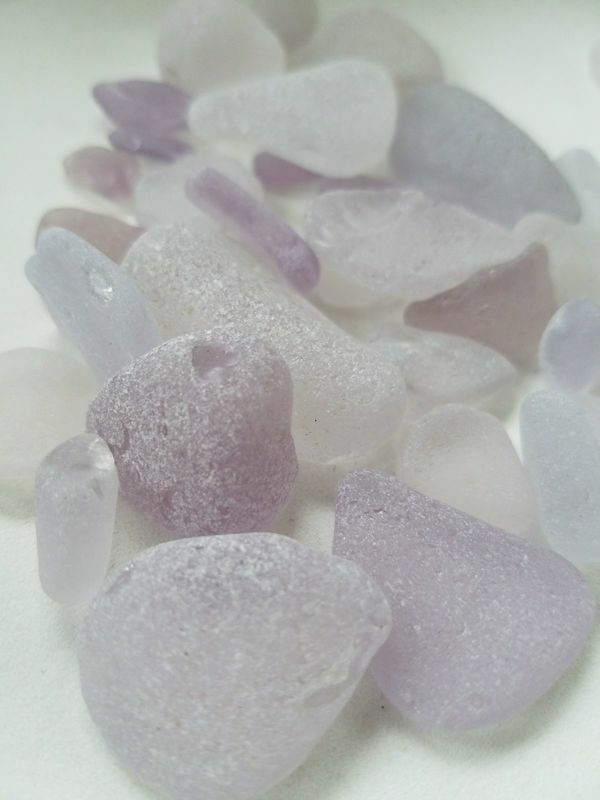 Customize your piece by choosing your favorite sea glass color! 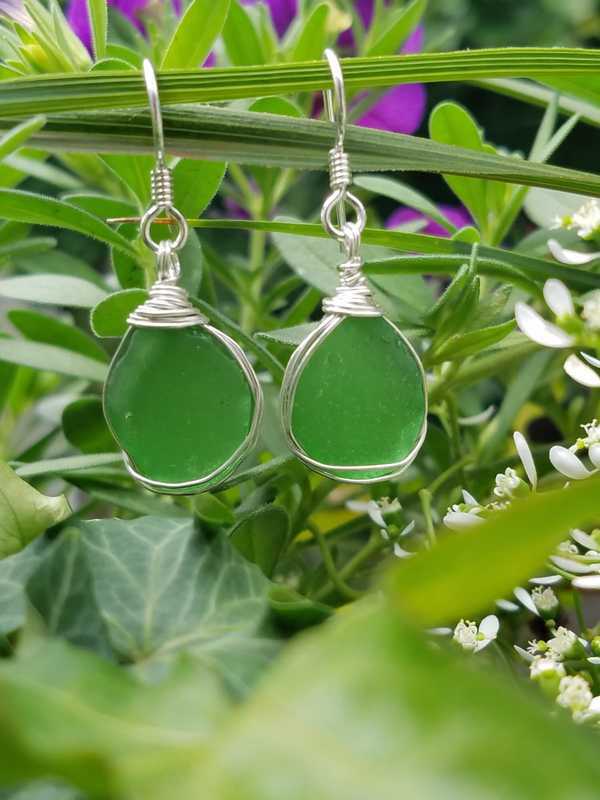 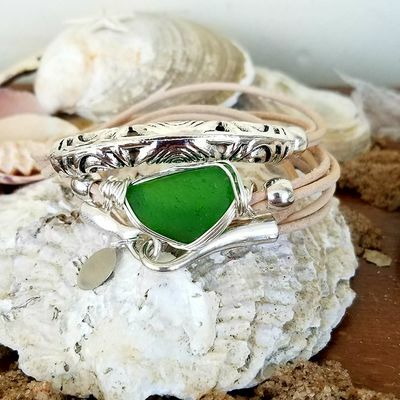 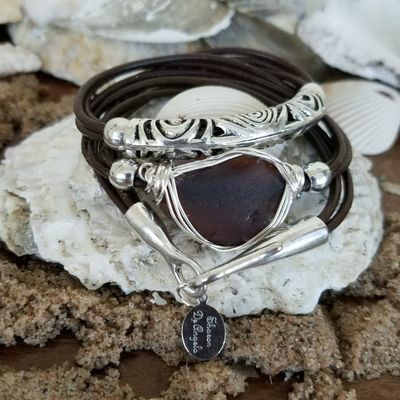 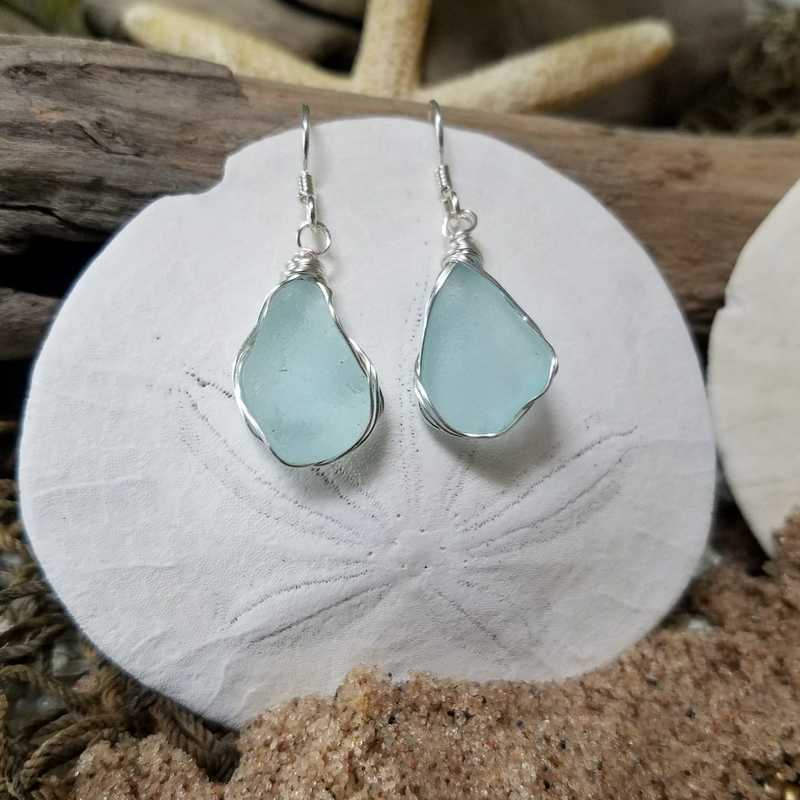 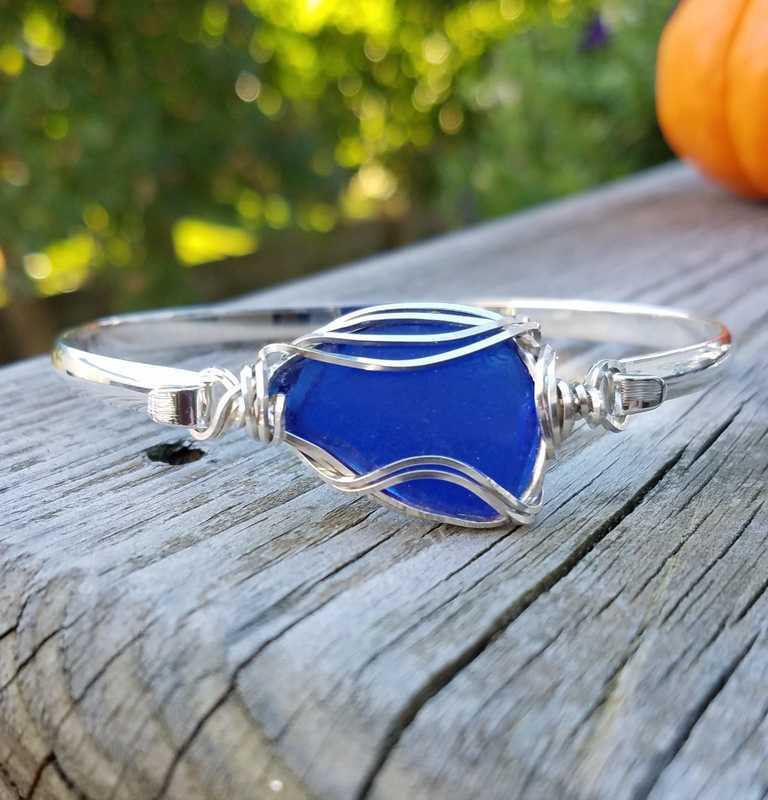 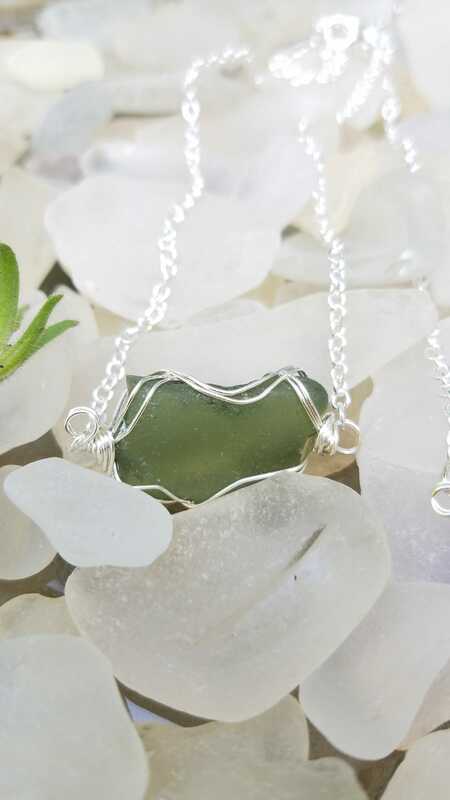 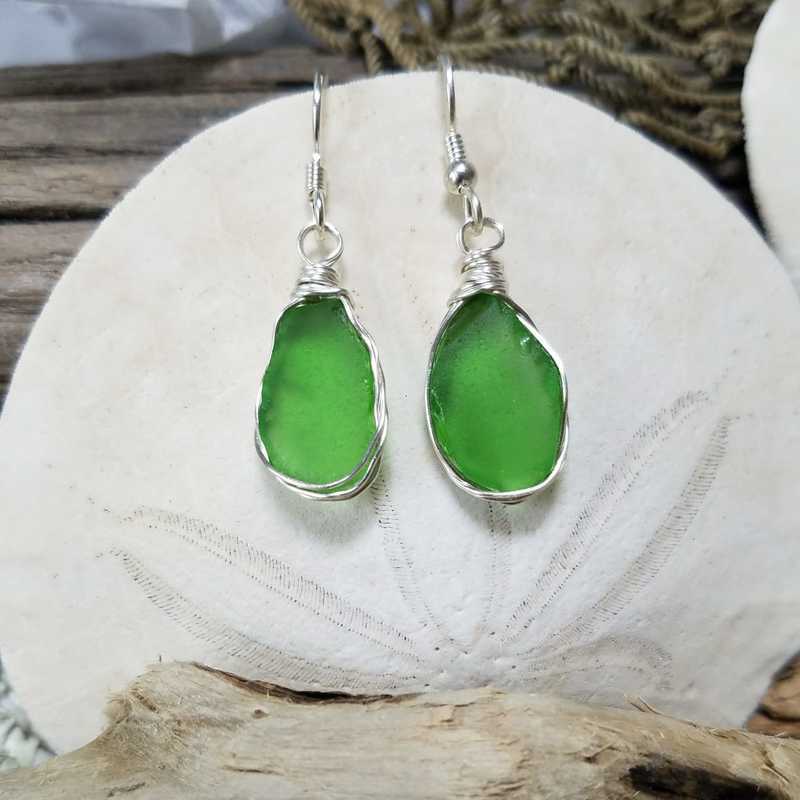 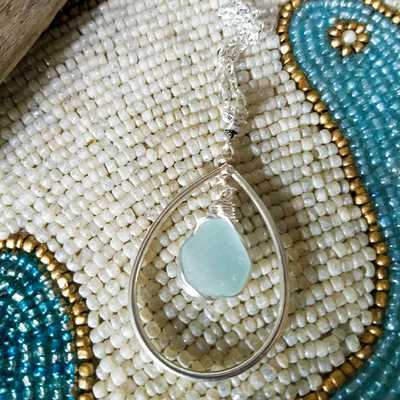 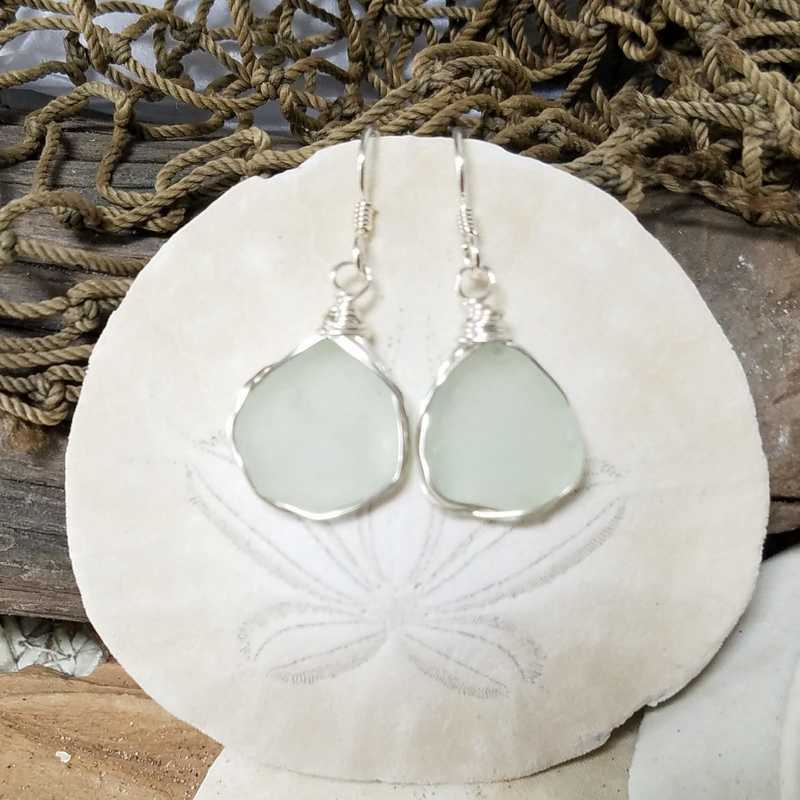 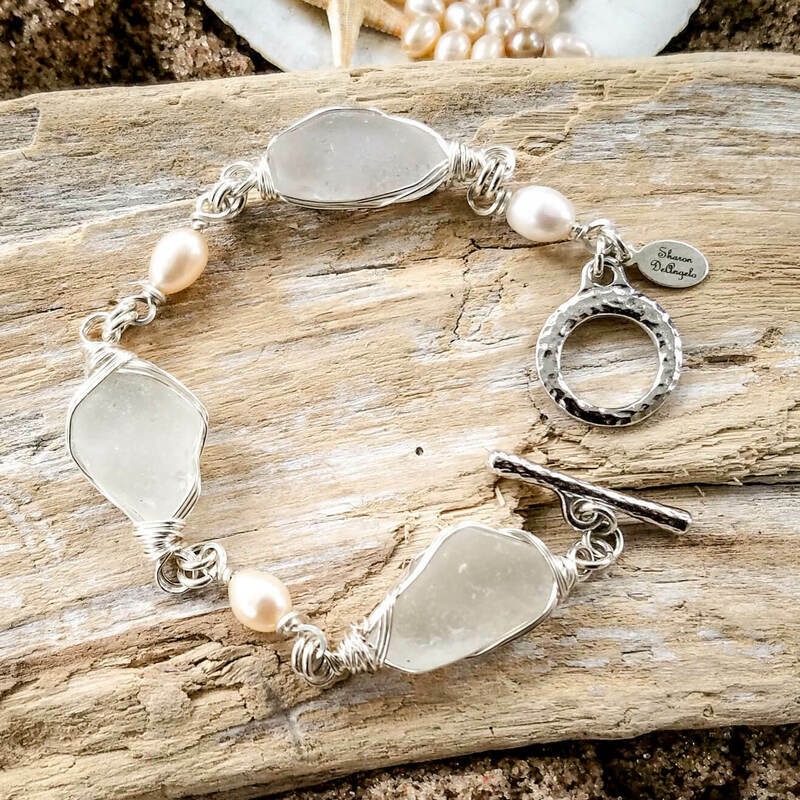 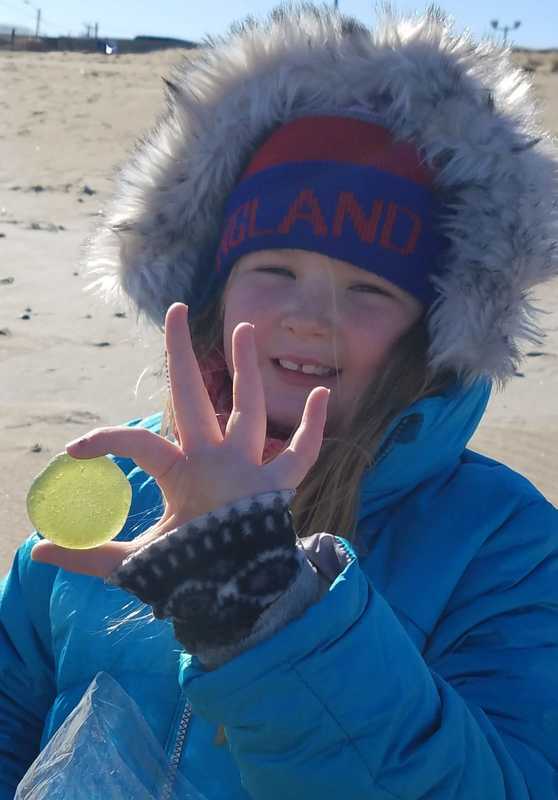 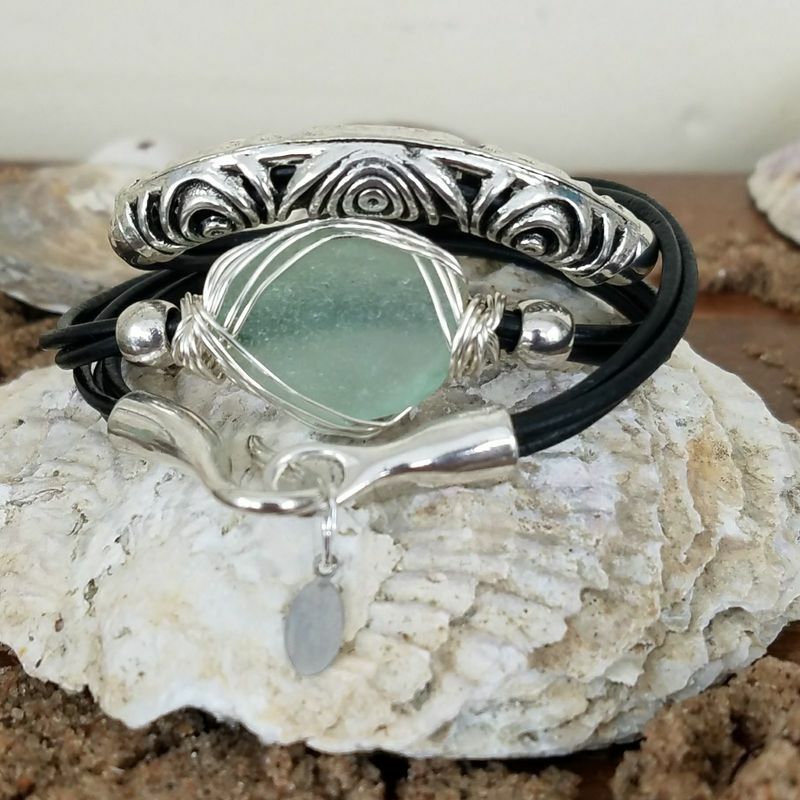 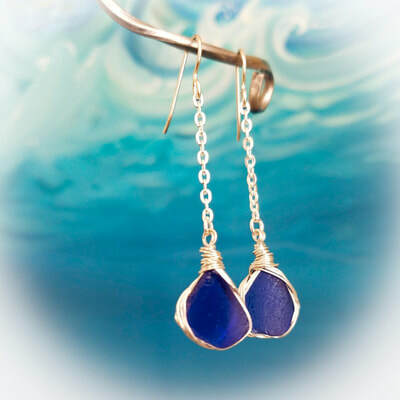 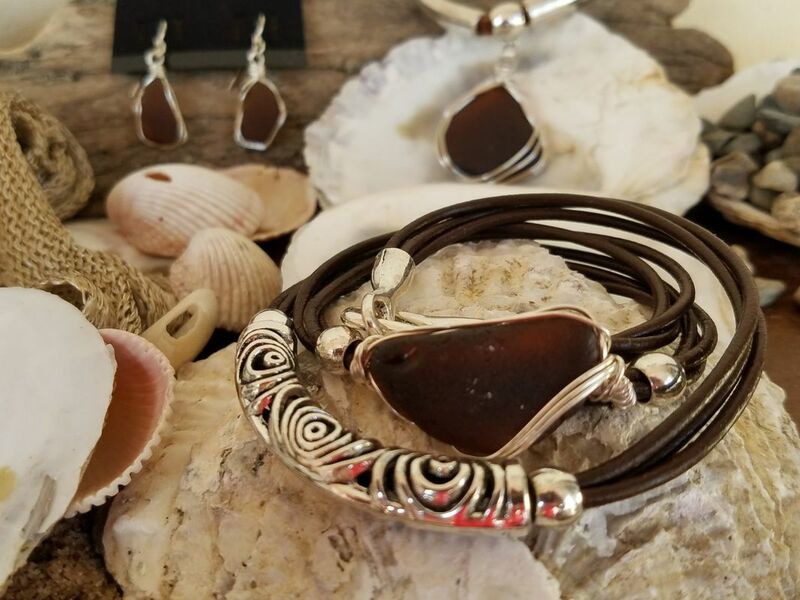 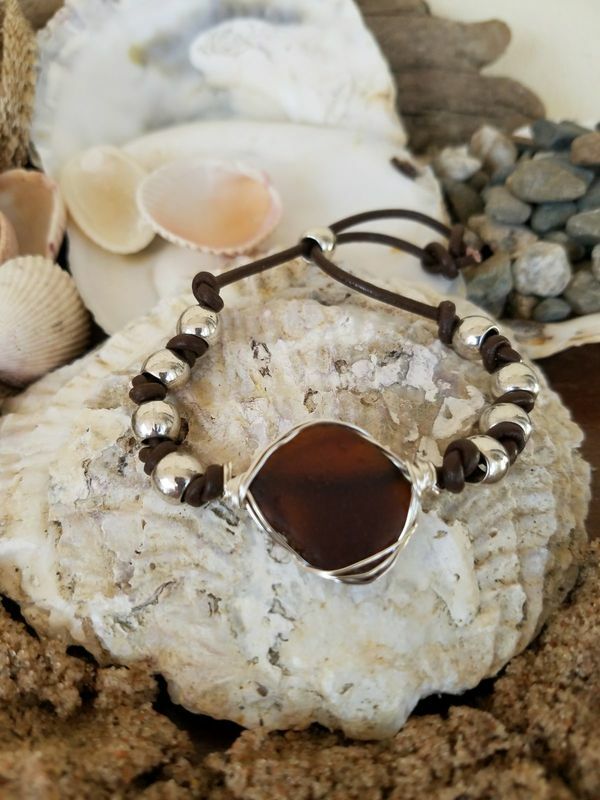 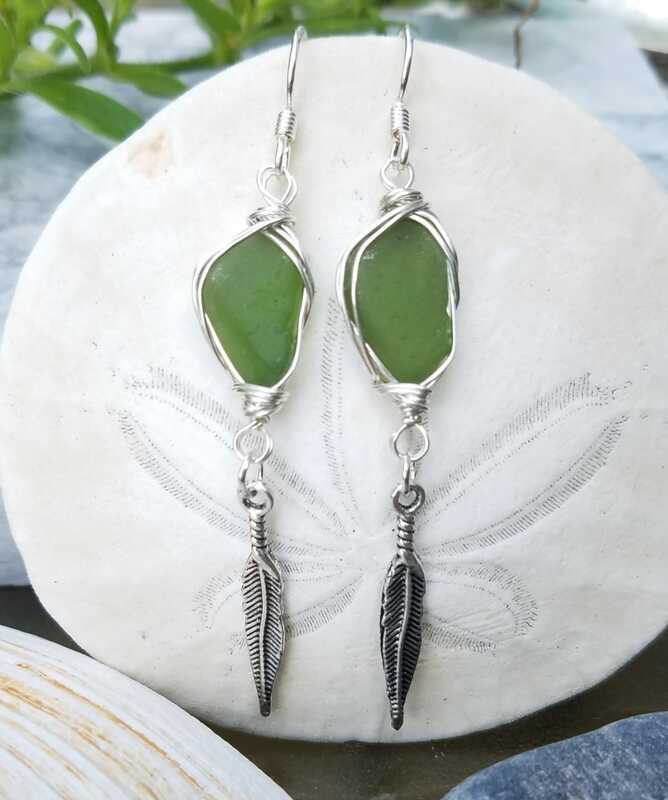 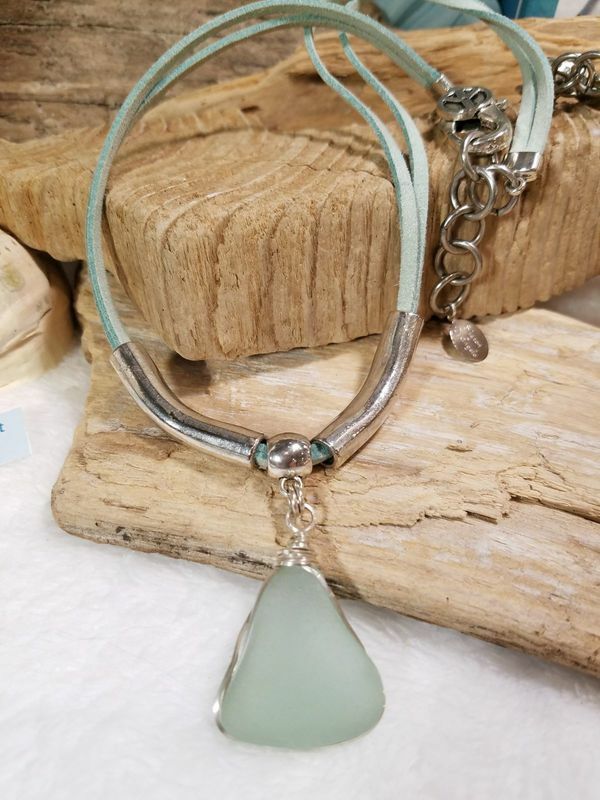 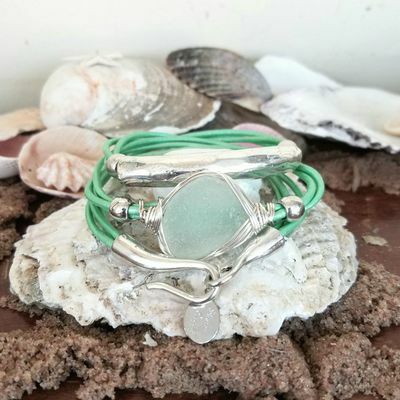 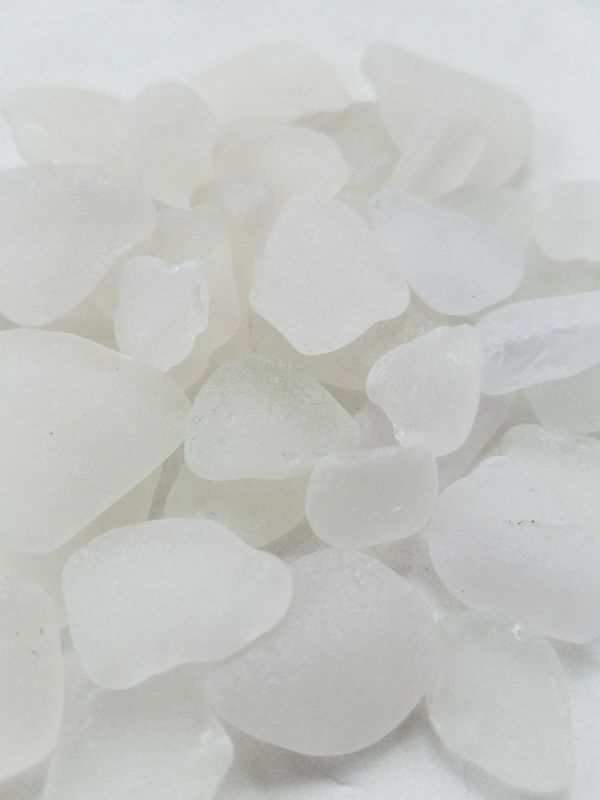 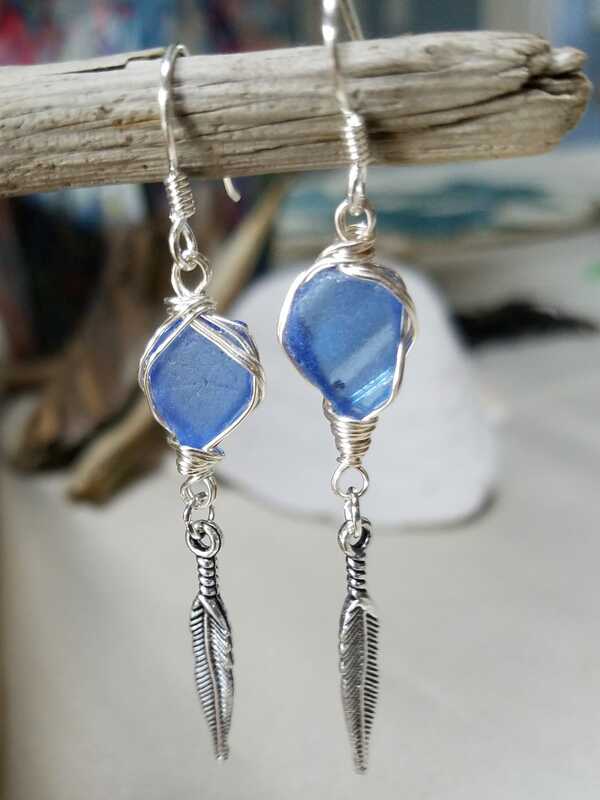 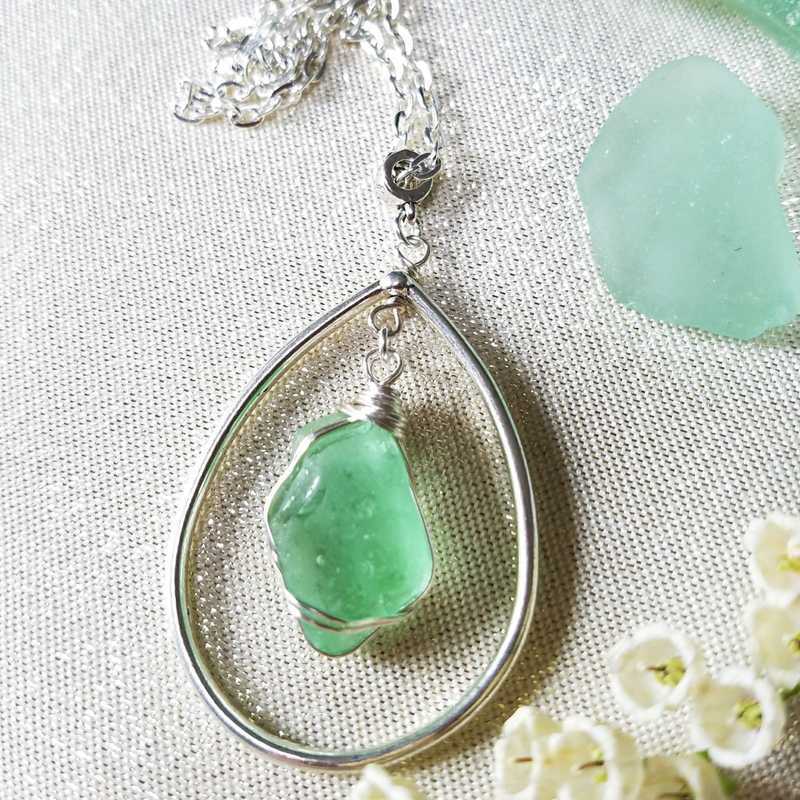 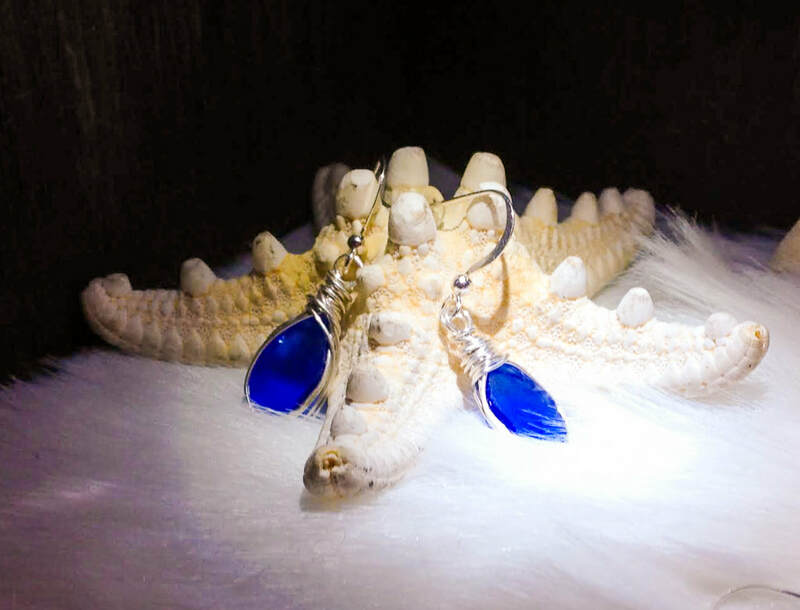 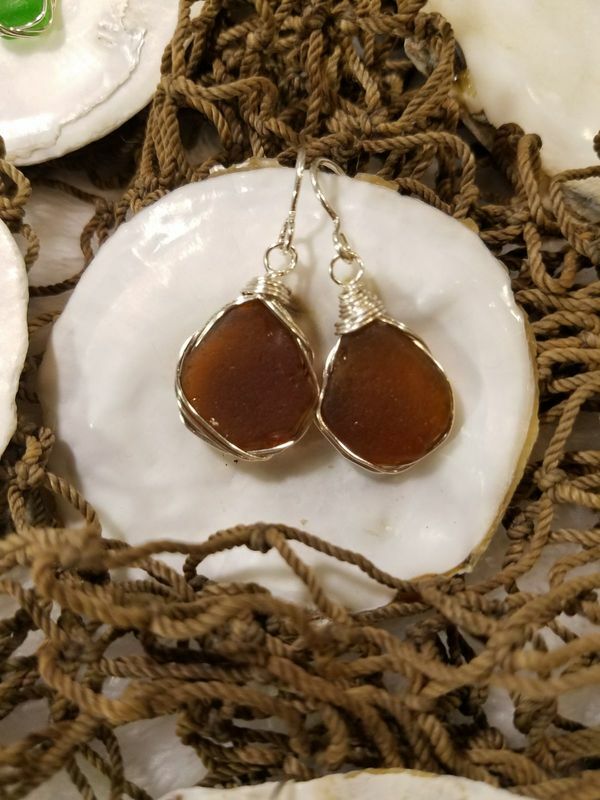 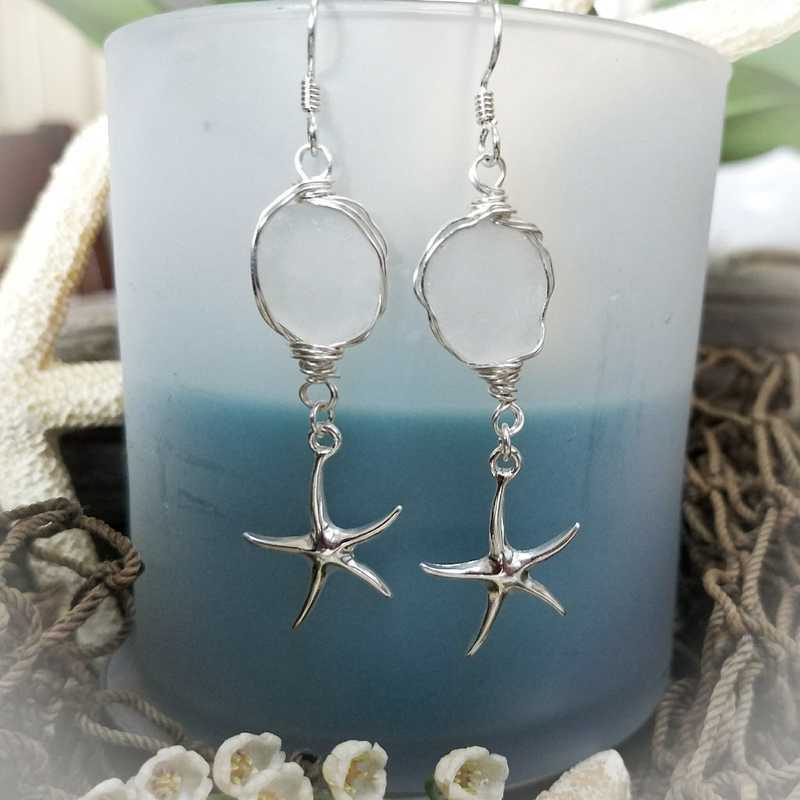 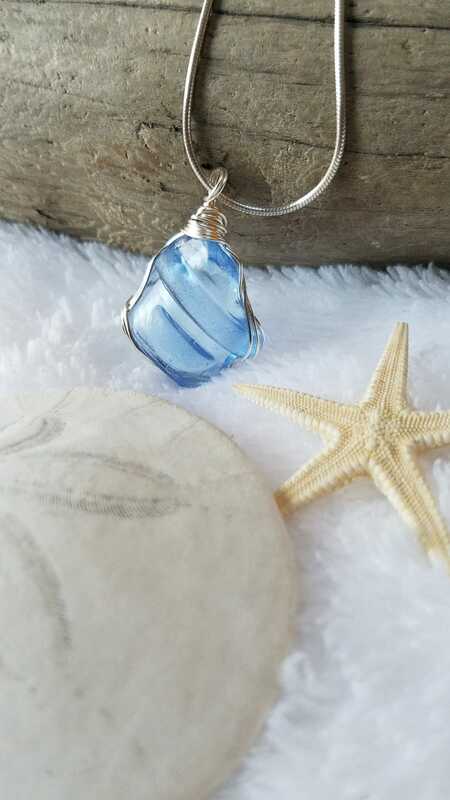 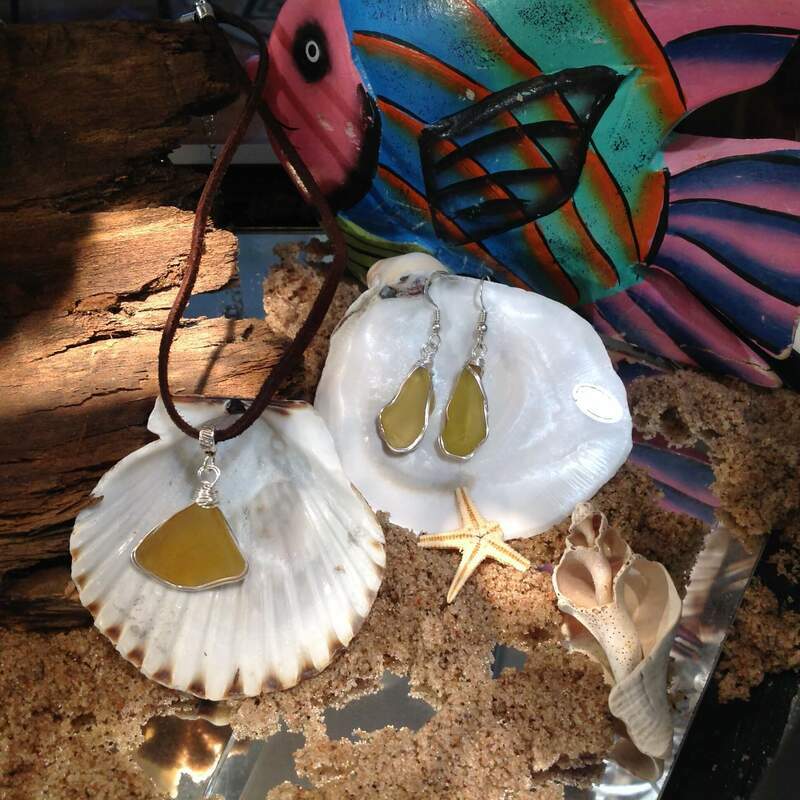 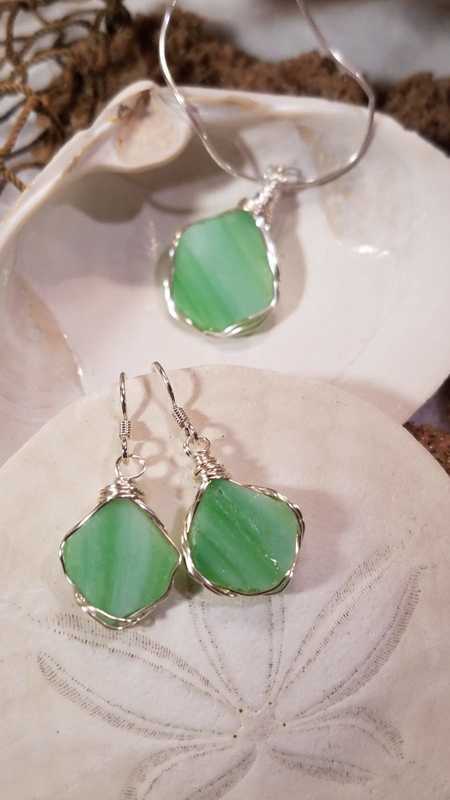 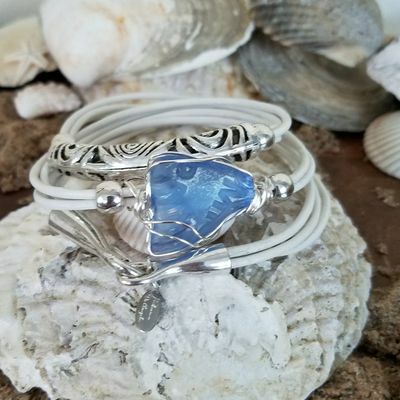 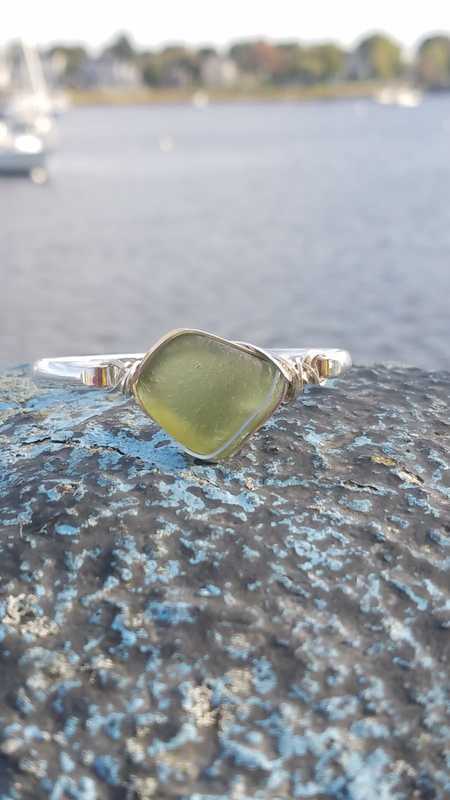 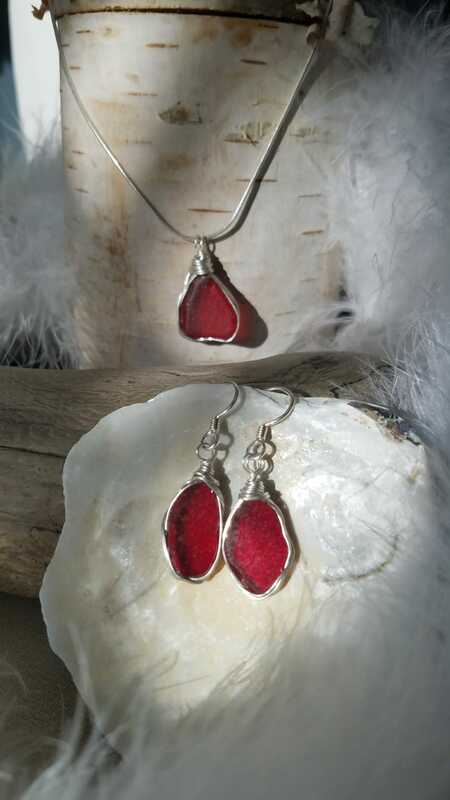 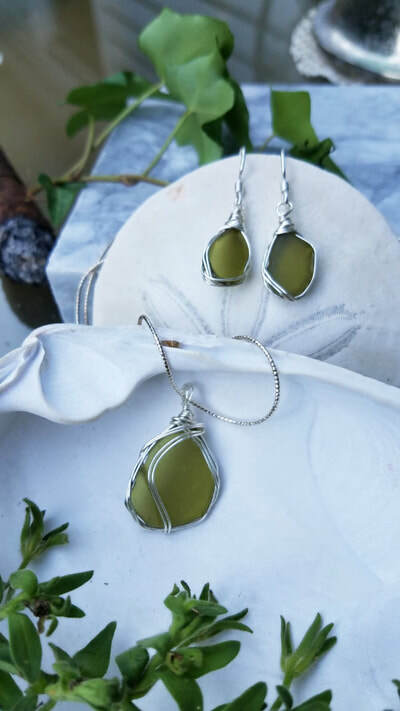 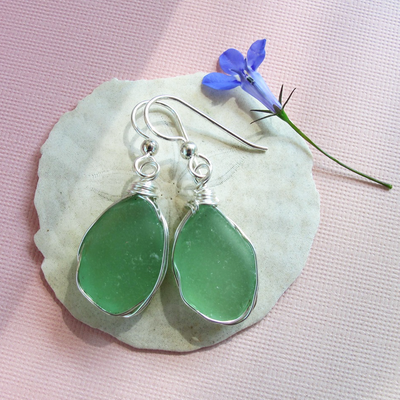 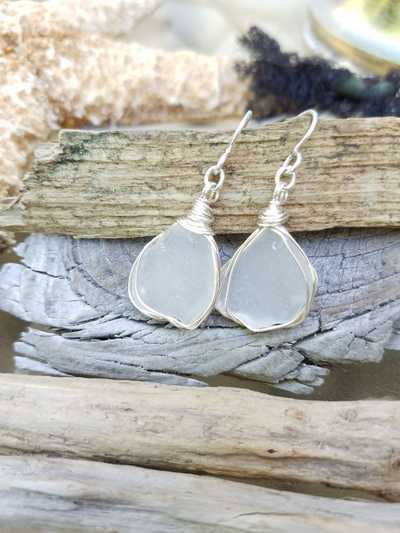 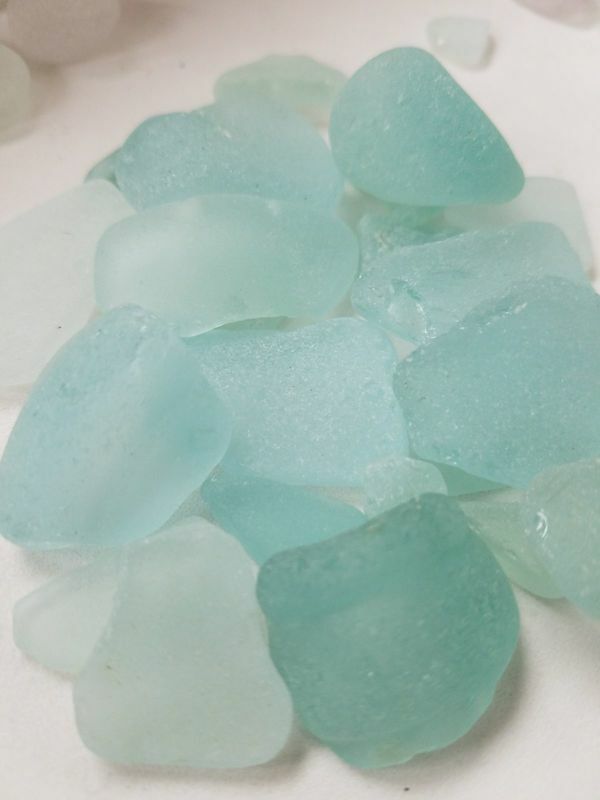 Below you will find my collection of featured and rare sea glass, each hand-picked from the shores of New England. 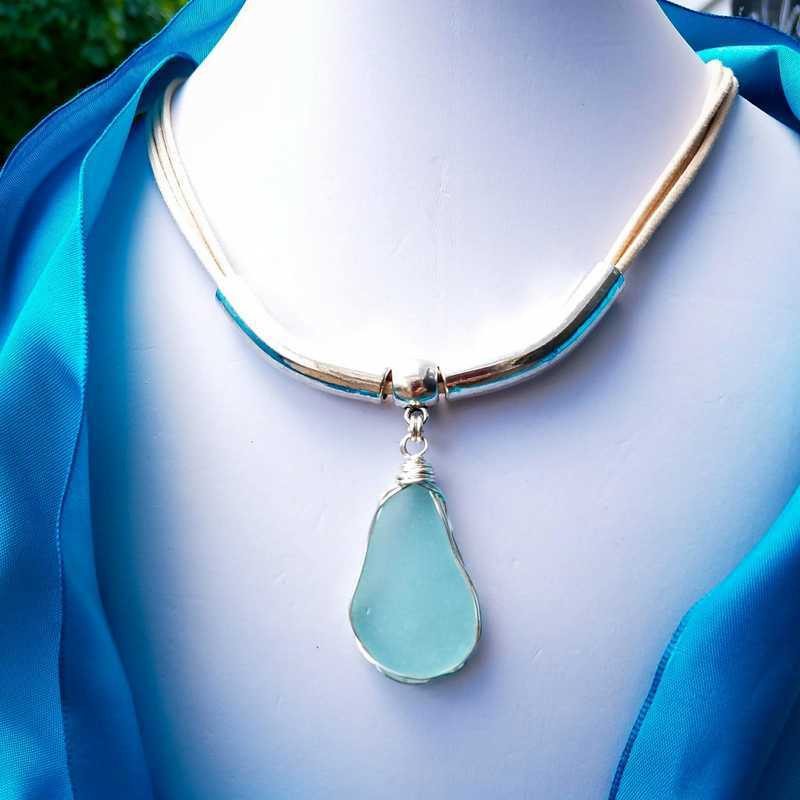 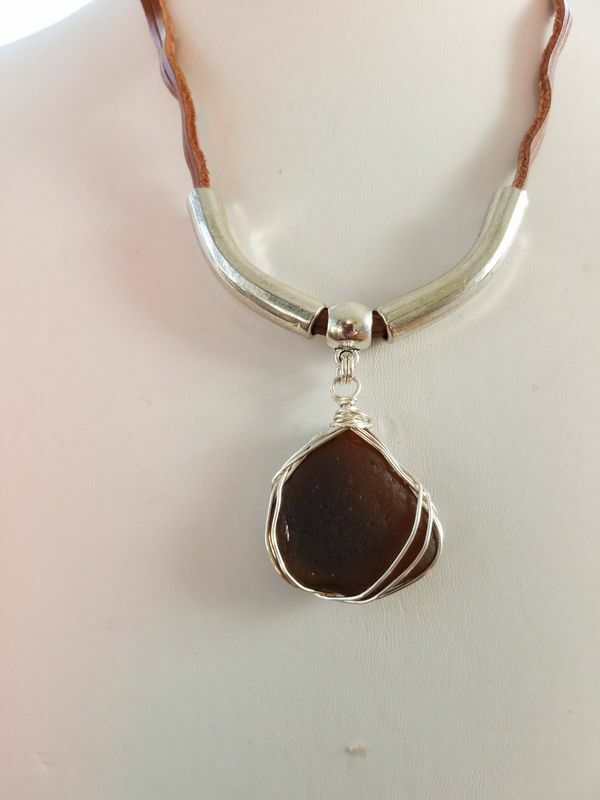 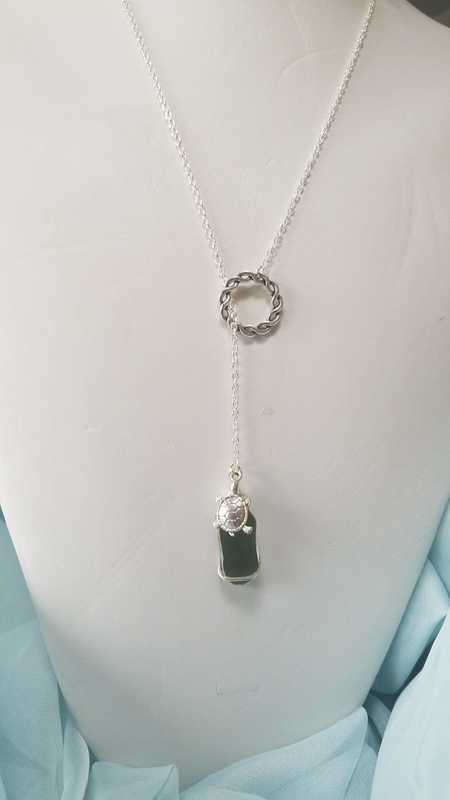 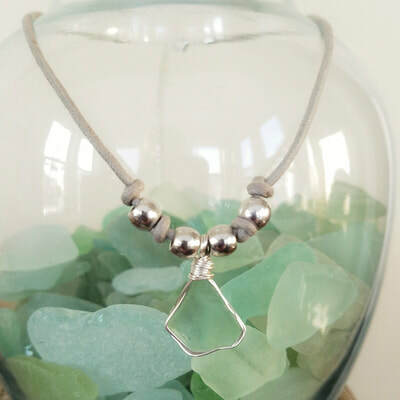 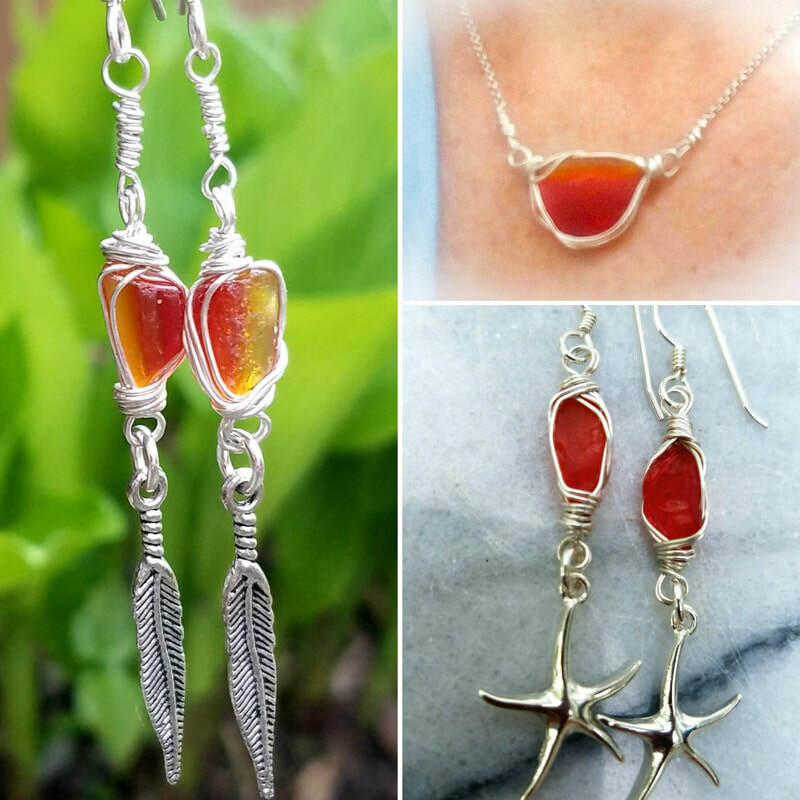 Find the perfect fit for your necklace, bracelet, or earring piece. *There is often a limited stock of rare colors, and I cannot guarantee availability at a given time. 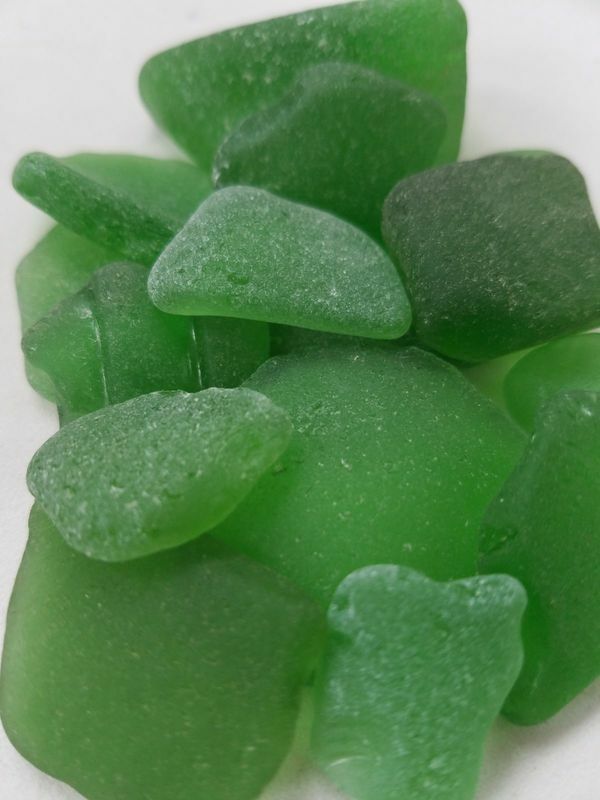 Also note that there is typically an up-charge for substituting rare colors. 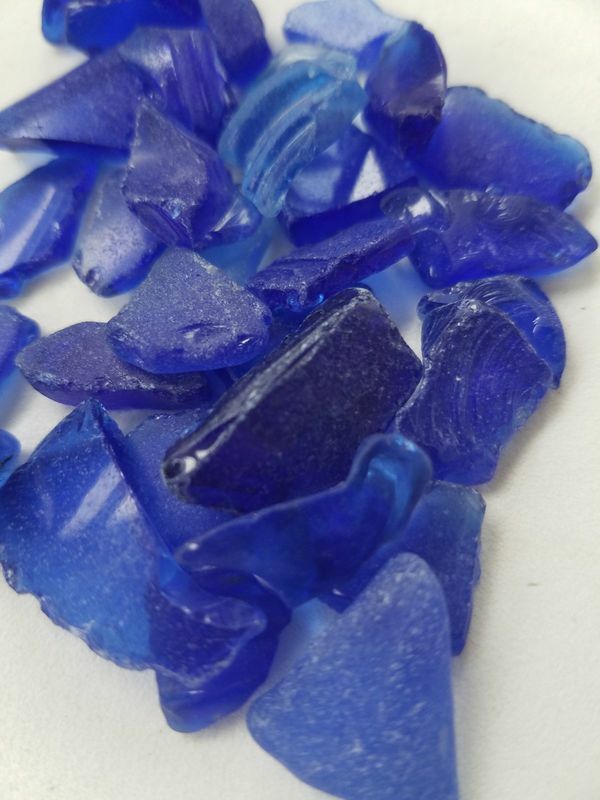 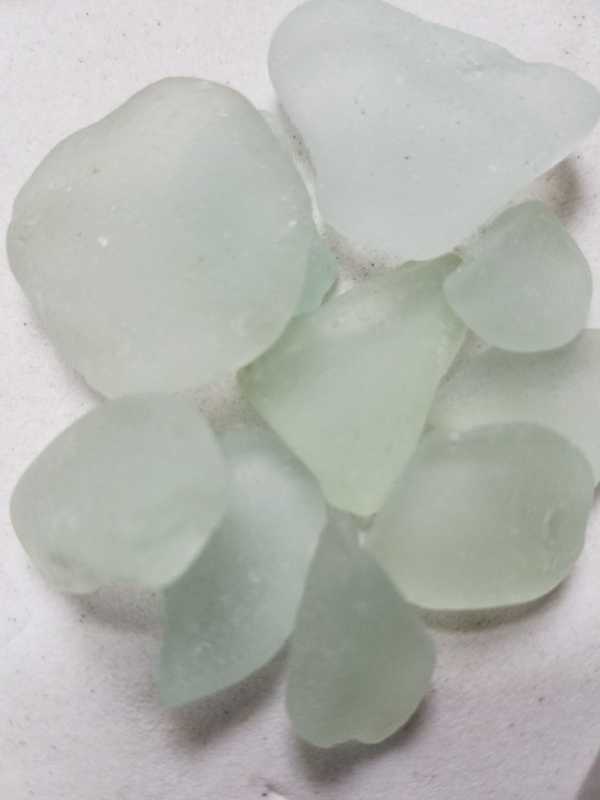 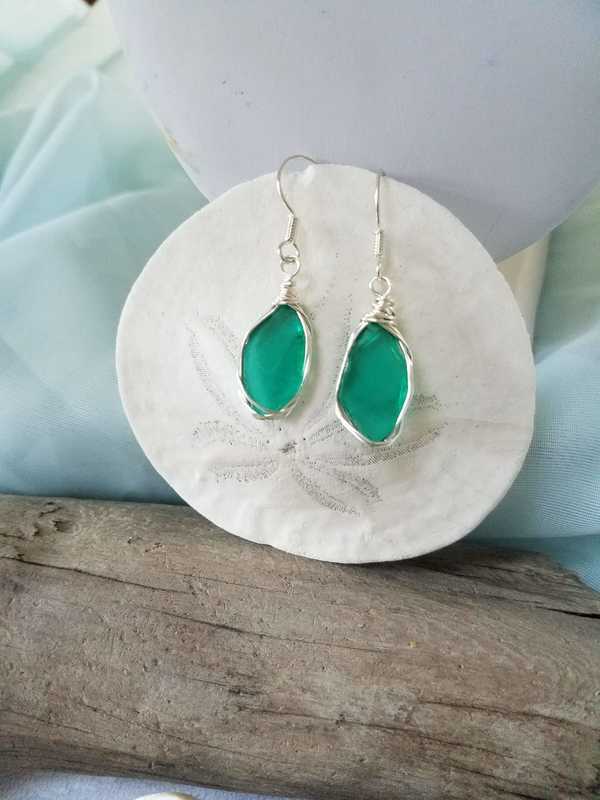 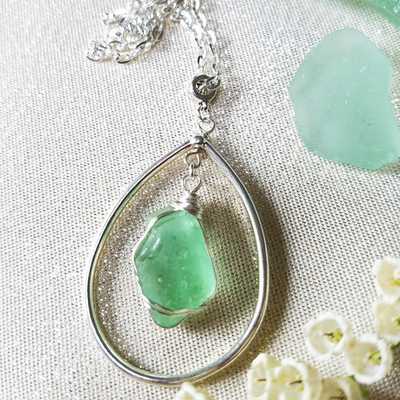 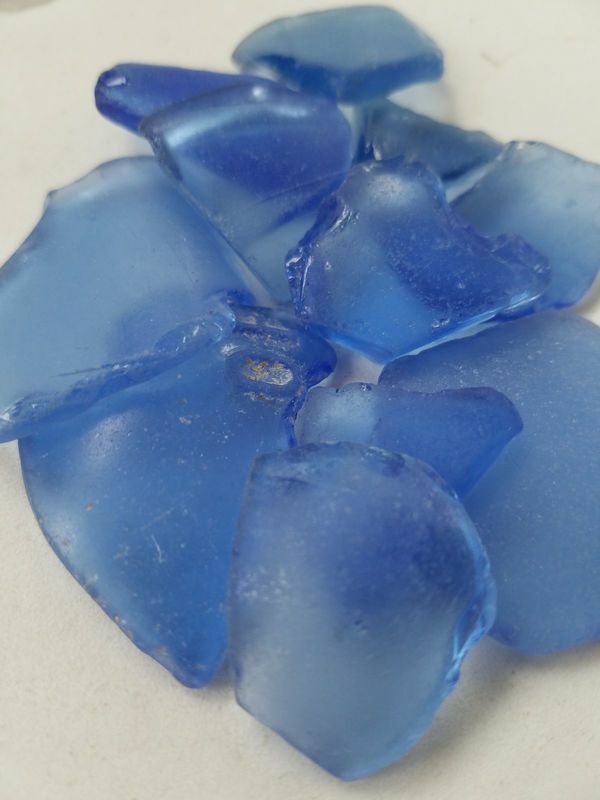 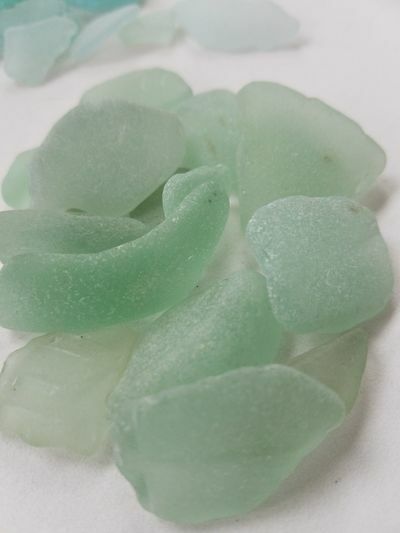 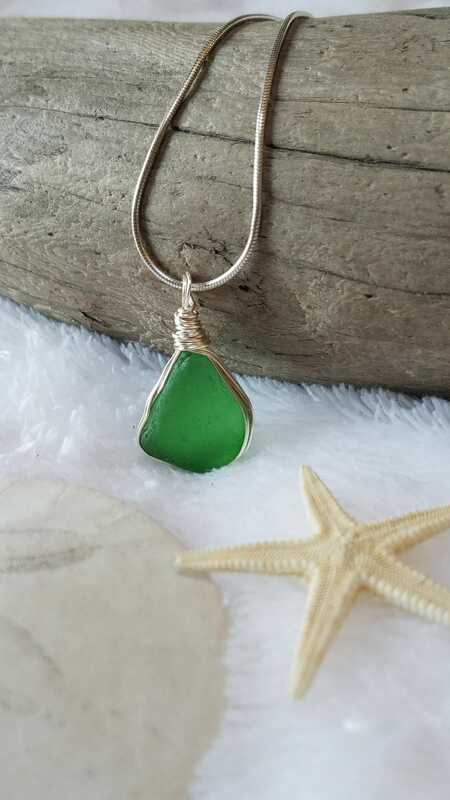 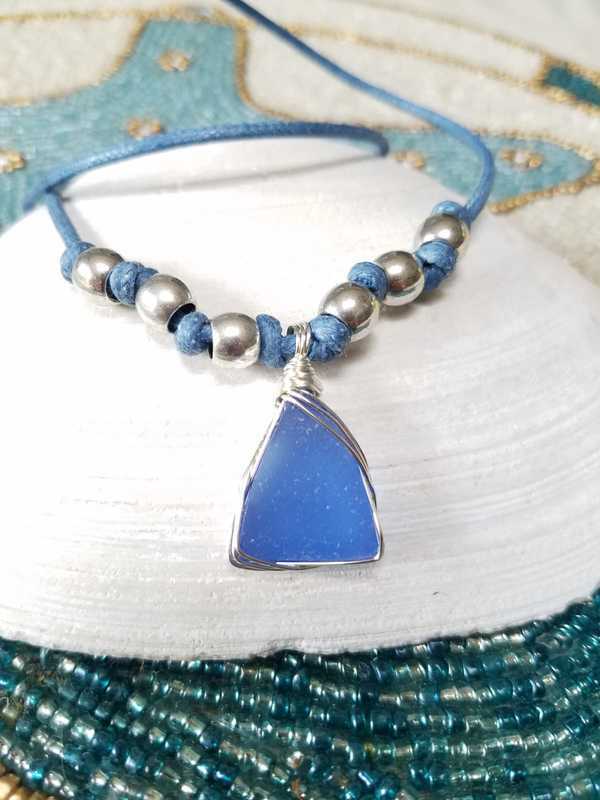 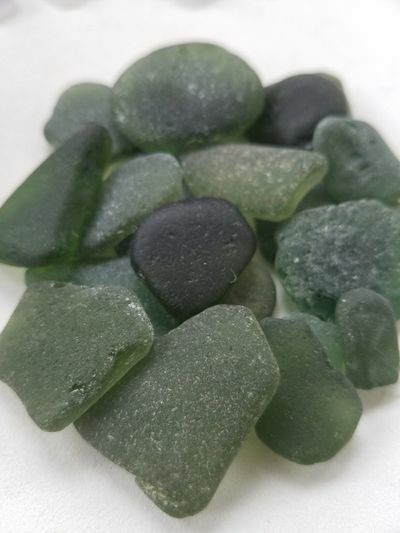 If you would like to inquire about rare sea glass colors, please reach out via my Contact Page. 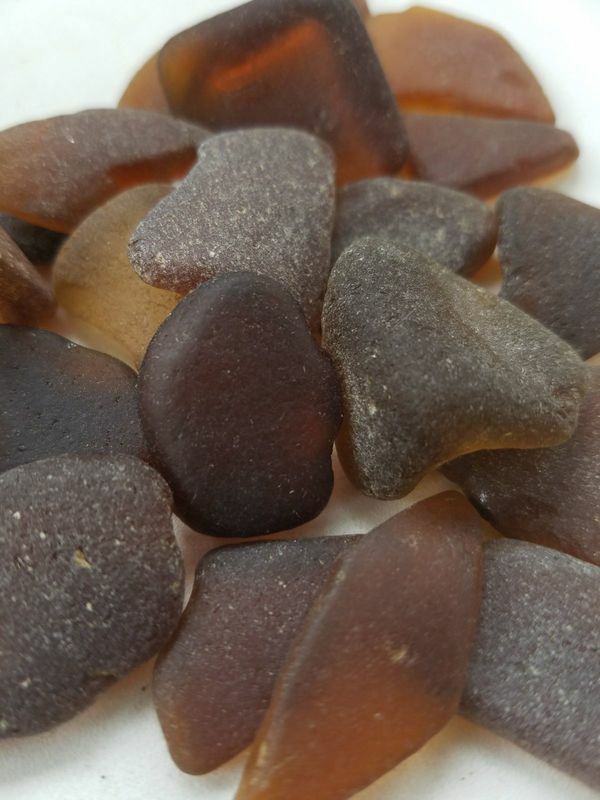 The Ultra-Rare: Aqua, Red, Amber, Amberina, Olive, Yellow, Orange, & More.